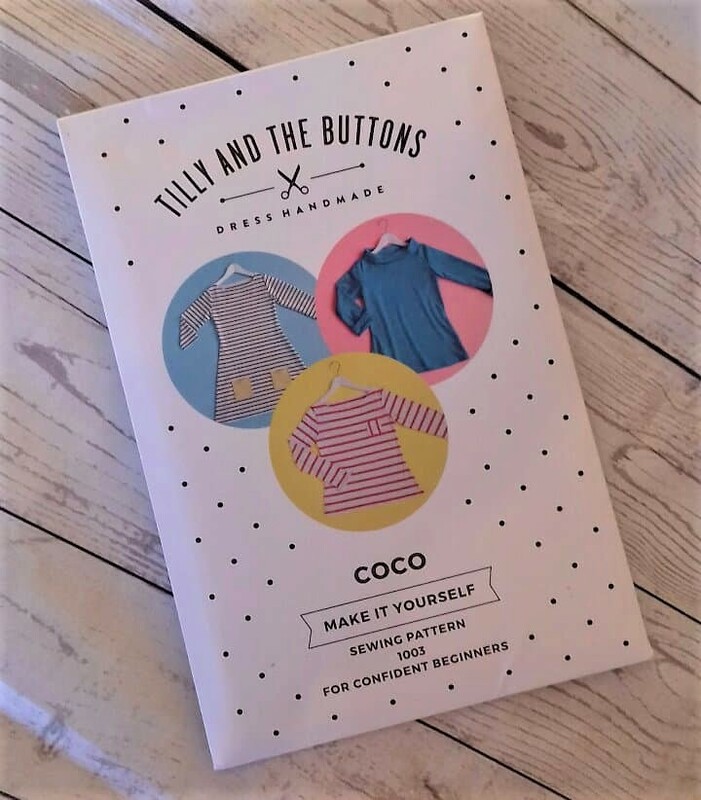 Over the weekend we’re sewing the Tilly and the Buttons Jersey Dress, the COCO. 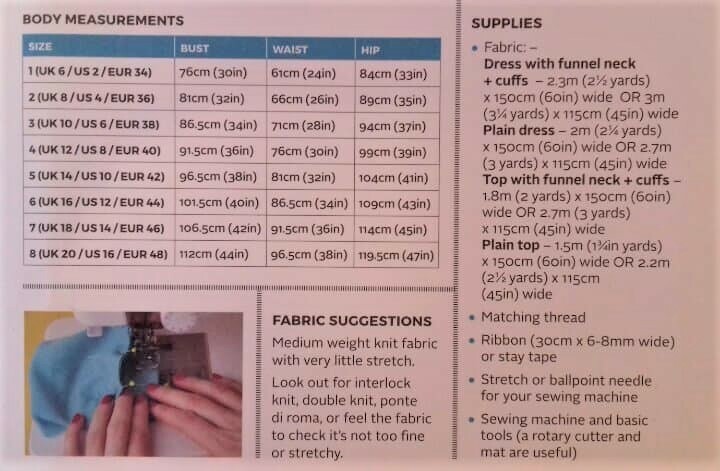 Check your measurements, to decide which size you are going to use, grading between sizes, if necessary. 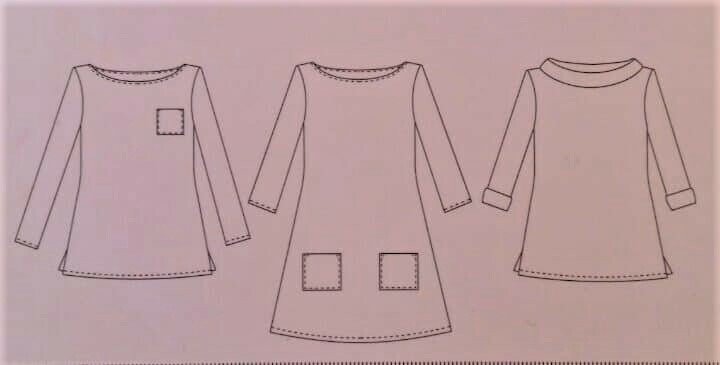 Trace your pattern, transferring all markings and information (you may be required to complete cutting out your pattern at home). 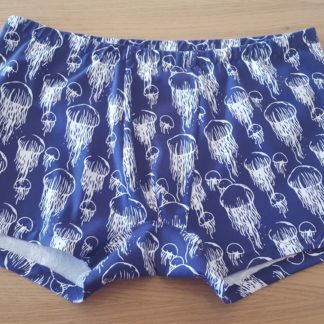 Discuss fabric choices. You will be able to purchase your fabric from us on Saturday with a 10% discount. At home – we recommend you prewash your fabric ready for Sunday sewing. 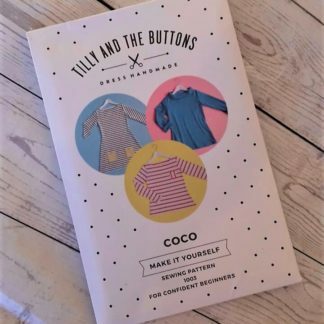 Placing pattern in the most economical way on your fabric, to lessen wastage. 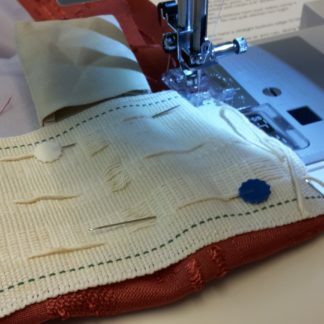 Learning sewing language – understanding the instructions. Constructing your dress with stretch seams. A copy of Tilly and the Buttons Coco (£12.50) If you already have a copy please let us know. Use of machines, tools and tracing paper. 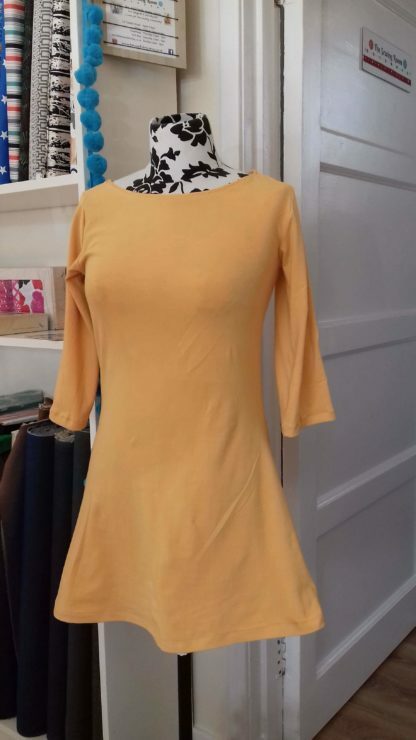 If you already have fabric, take along on both days. 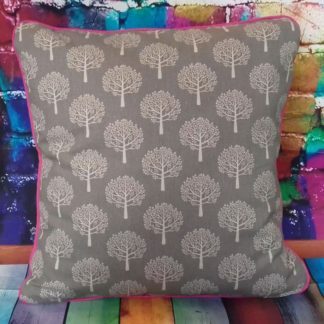 If you don’t have fabric, you can purchase from us on Saturday, with a 10% discount. 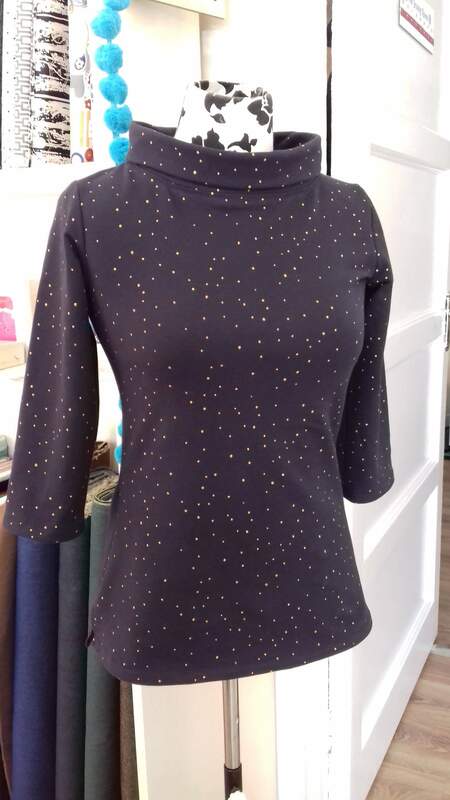 Beginners to sewing dressmaking welcome – BUT can achieve skills level 1. 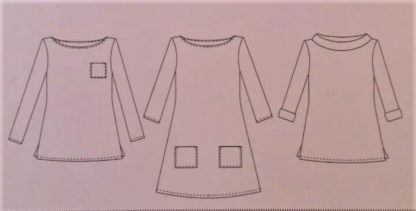 Please note the pattern size range is a UK 6 to 20, in this class we will not be grading the pattern smaller or larger than pattern sizes. Bust size : 30 inch to 44 inch. Lunch: Sunday we will stop for approximately 30 minutes for lunch. Please bring your own. Refreshments provided throughout each session.